Real Estate is about your home and your neighbourhood. A neighbourhood is a sense of belonging, a place to raise your family and enjoy the everyday moments in life. I am proud to represent North Shore communities. 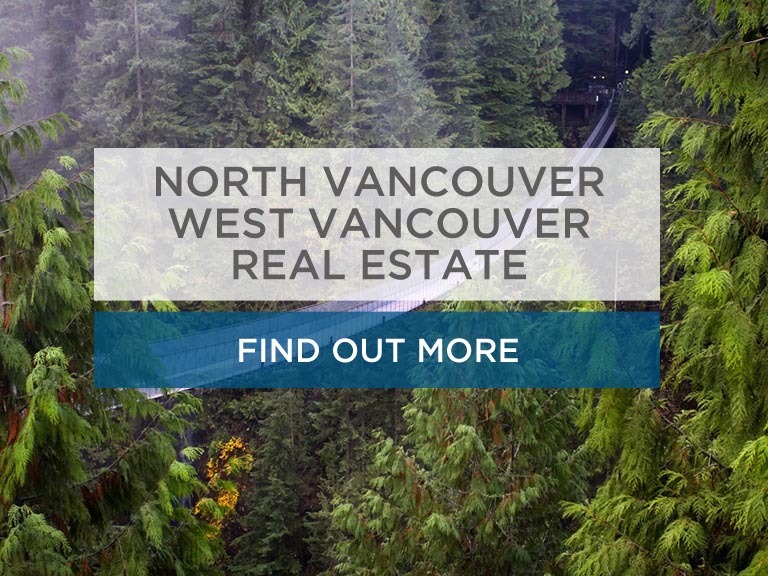 Whether you are buying or selling you need someone who really understands the North and West Vancouver market. Having been a life-long North Shore resident, I am a member of your community with a unique knowledge of all the hidden treasures this area has to offer. Combined with my professional passion, I take pride in providing my clients with all the current market trends, resources and in-depth knowledge of buying and selling North Shore real estate. I love my neighbourhood. For that reason I have dedicated myself wholeheartedly to my clients. When you hire me you get 100% of my time, attention, energy, experience and skills. Working with Gavin in selling my property was truely a Wow experience. From beginning to end, Gavin was the definition of a professional. He's a great communicator, a hard worker, is always reachable and we wouldn't hesitate to work with him again. Your flexibility and dedication surpassed our expectations, and my husband and I have recommended you to our family and friends. Most of all your patient, realistic and optimistic, yet no-pressure-approach were heartily welcomed during such a stressful time in our lives.